Philip leads the development of Synaptec’s strategy and oversees day-to-day commercial and technical operations. He is an expert in photonic instrumentation for power systems, a member of IEC SC86C working group on fibre optic sensors, and co-inventor of Synaptec’s core IP. 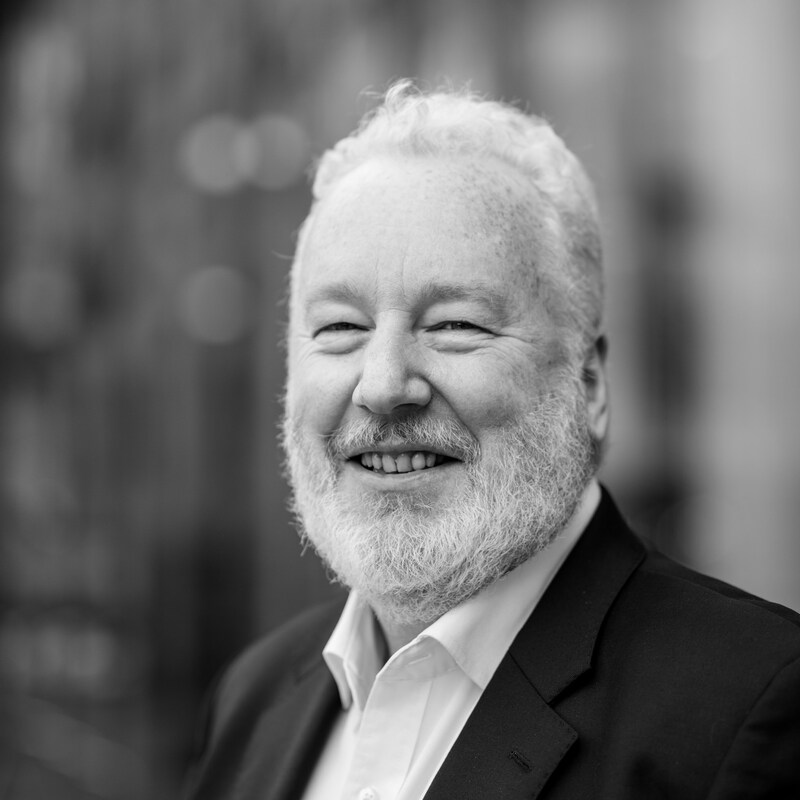 Prior to founding Synaptec, Philip was Scotland’s first Royal Academy of Engineering Enterprise Fellow, and a researcher at the University of Strathclyde’s Institute for Energy and Environment. His doctoral work focused on photonic instrumentation for fusion reactors in collaboration with the UK Atomic Energy Authority, and he is the recipient of a number of engineering prizes, including the Sir William Siemens Medal and the EPSRC Doctoral Prize. Dave is presently Chairman of PanAmerican Geophysical Group and Nautricity Ltd, and is an experienced entrepreneur, investor, and business leader in the energy sector. His first new venture grew from a standing start to a publicly listed company with a market capitalisation of over £100m. He has since built more than 25 years’ experience in creating business ventures in the energy industry and in early stage technology commercialisation. As Chairman, Dave provides the Synaptec directors with guidance around the development of growth, commercialisation, and fund raising strategies. Campbell is a co-founder of Synaptec and Professor and Head of Department for Electronic & Electrical Engineering at the University of Strathclyde. He has built a portfolio of research in the areas of power system protection, control and monitoring, working with government and industrial funding partners, and leads the technical team of the Power Network Demonstration Centre in Scotland. He is on the organising committees of the IET DPSP and PACWorld conferences, participates in various CIGRE working groups, and has published over 150 articles, engineering recommendations, white papers and several book chapters. He possesses an excellent understanding of the industry’s challenges which enables him to identify the key problems for which Synaptec’s technology is uniquely placed to offer a solution. 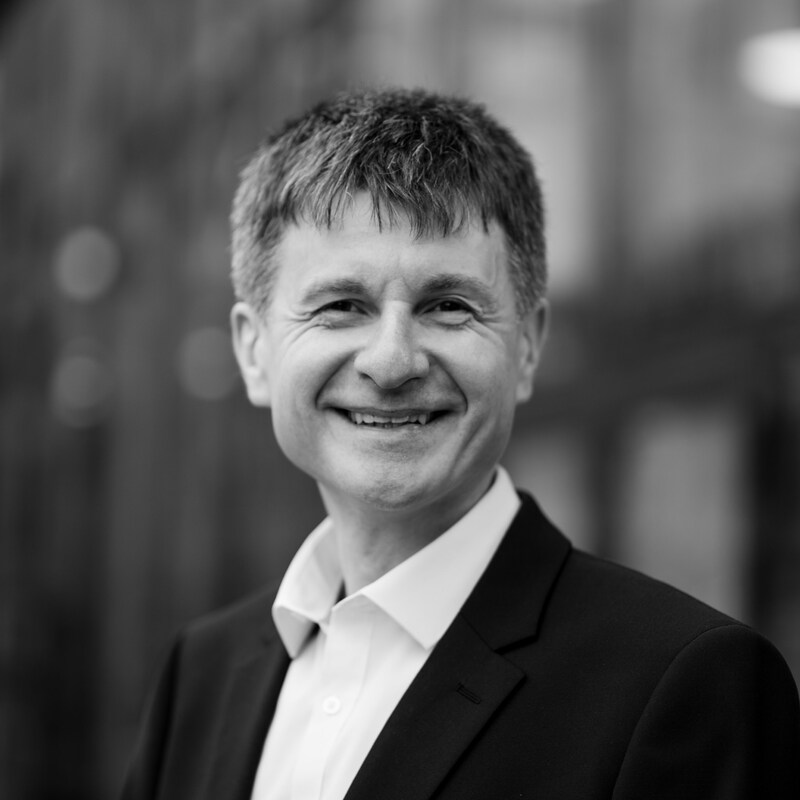 Pawel is a co-founder of Synaptec and leads the Advanced Sensors Team at the University of Strathclyde, focussing on the advancement of optical sensing methods and systems integration in power and energy sectors. He has carried out a unique portfolio of research programmes, generally focusing on fibre based spectrally encoded sensors, and addressing such issues as sensor design, fabrication, packaging, deployment, and interrogation in challenging environments. 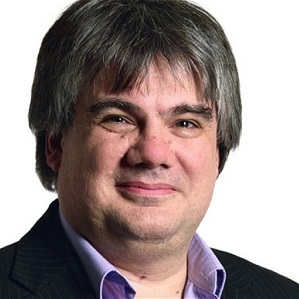 He has over 20 years’ experience in delivering and managing industrially-focussed R&D projects in this area, including those that resulted in the sensing techniques that form Synaptec’s core IP. Pawel’s role at Synaptec is to identify and execute our product R&D strategy in collaboration with innovative partners in industry and academia. Neil concluded his award-winning doctoral work in 2015 on photonic engineering as part of the international team that successfully detected gravitational waves for the first time. He joined Synaptec in 2015, and now leads our engineering activities and contributes to the development of our technical strategy. Saul brings 24 years of sales and marketing experience to Synaptec, having led growth for start up and established brands in the IT, mobile, unified communications and most recently semiconductor industries in every major global market. 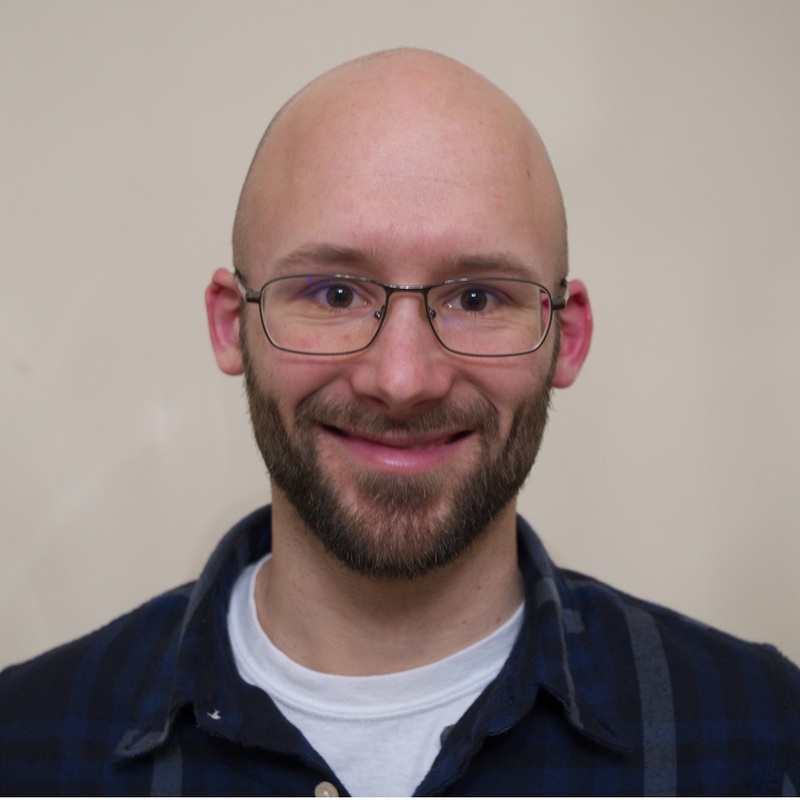 David is one of our Systems Engineers, concerned with a variety of fields including sensor design, calibration, and system engineering activities across the board. 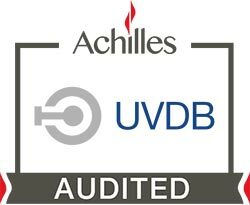 In addition to this, David manages our Quality Assurance systems for production. 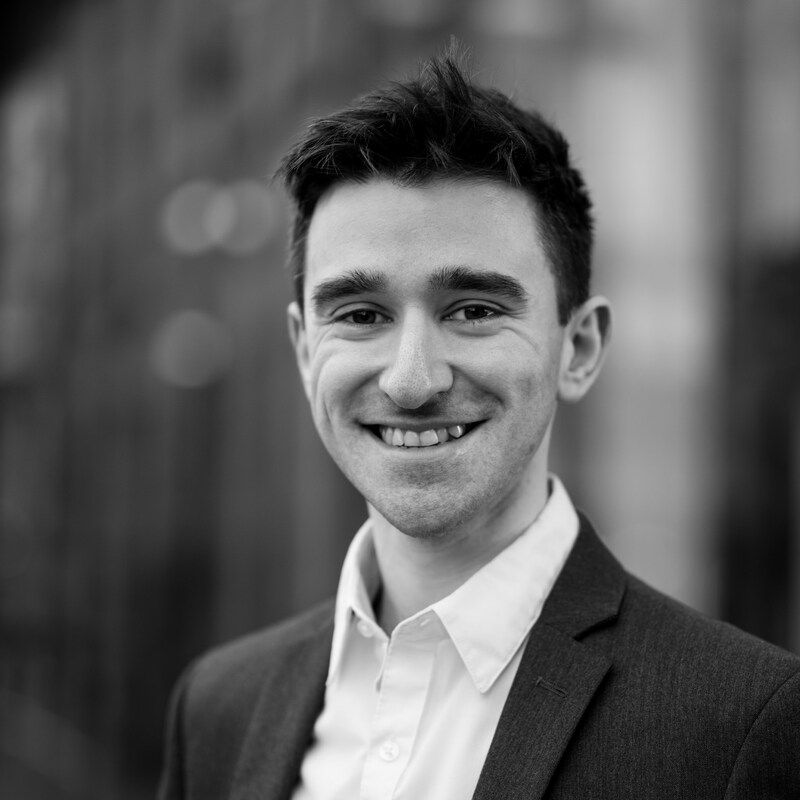 Prior to joining Synaptec, David conducted his PhD in optical engineering at Nottingham University, winning the Elevator Pitch prize at the 2015 cohort of the Engineering Young Entrepreneurs Scheme (YES). Zhuo is an award-winning embedded systems engineer specialising in high-voltage instrumentation. As Systems Engineer at Synaptec, she leads the development of our sensor interrogation platforms. 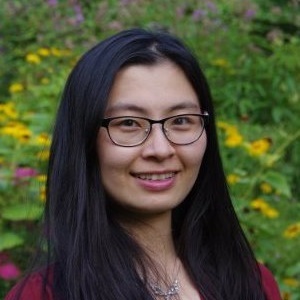 Zhuo completed her PhD in partial discharge condition monitoring at Glasgow Caledonian University in 2017, having previously worked at the State Grid Electrical Power Research Institute (C-EPRI) in China where she was awarded a Masters degree with distinction. 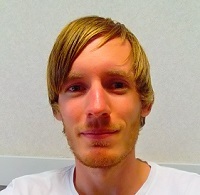 Lloyd recently completed his MPhil in Electrical Engineering at the University of Strathclyde, during which he worked closely with Synaptec to analyse the material properties of our sensors. As Engineering Scientist, Lloyd leads our work on materials analysis and transducer environmental performance. Prior to his MPhil, Lloyd completed a Masters in Physics at the University of Leeds. He is a keen trail runner and rock climber. 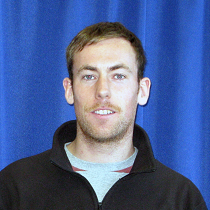 Iain was awarded the MPhys with Photonics from the University of Southampton in 2012. He then undertook an Engineering Doctorate in Optics and Photonics Technologies, publishing his thesis in the area of fibre-optic instrumentation of nuclear reactor containment structures. 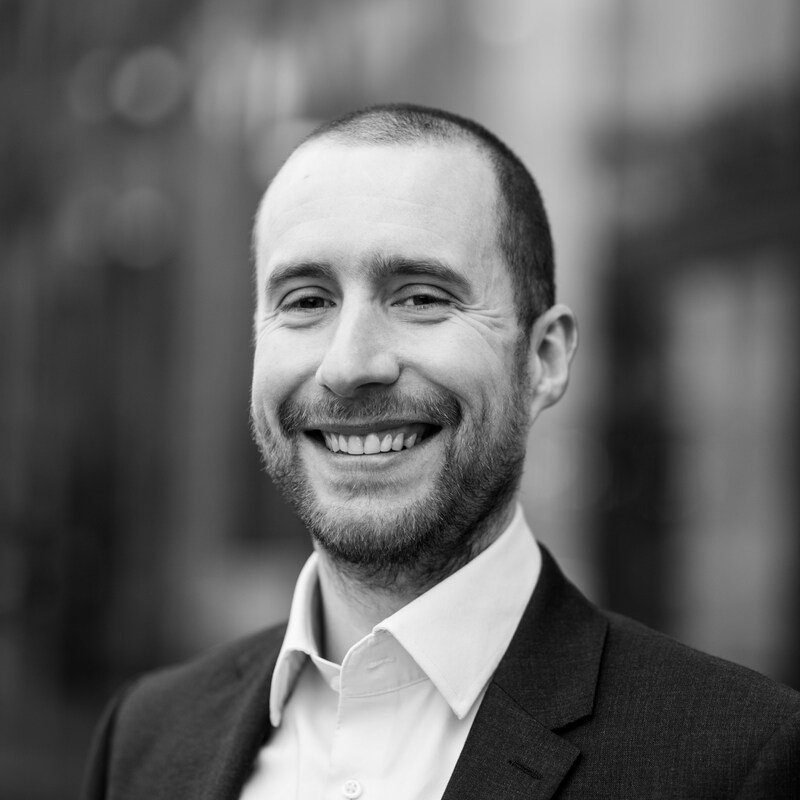 Following his doctorate, Iain was seconded to Synaptec throughout 2018 and joined the company full-time as Systems Engineer in 2019, bringing with him his knowledge on fibre-optic instrumentation and mechanical sensing. Iain is an avid mountain biker, sailor, climber, runner, skier… and just about everything else. Nigel is a graduate mechanical and electrical engineer with 34 years in the energy industry with North of Scotland Hydro Electric Board (SSE). Nigel’s career has included conventional engineering roles through senior project and commercial development positions, energy trading and ultimately new technology investment and corporate venturing as the Technology Development Manager of SSE Venture Capital Limited. He now focuses on encouraging the development of disruptive technologies and new business models to address the need to provide new sustainable energy solutions. 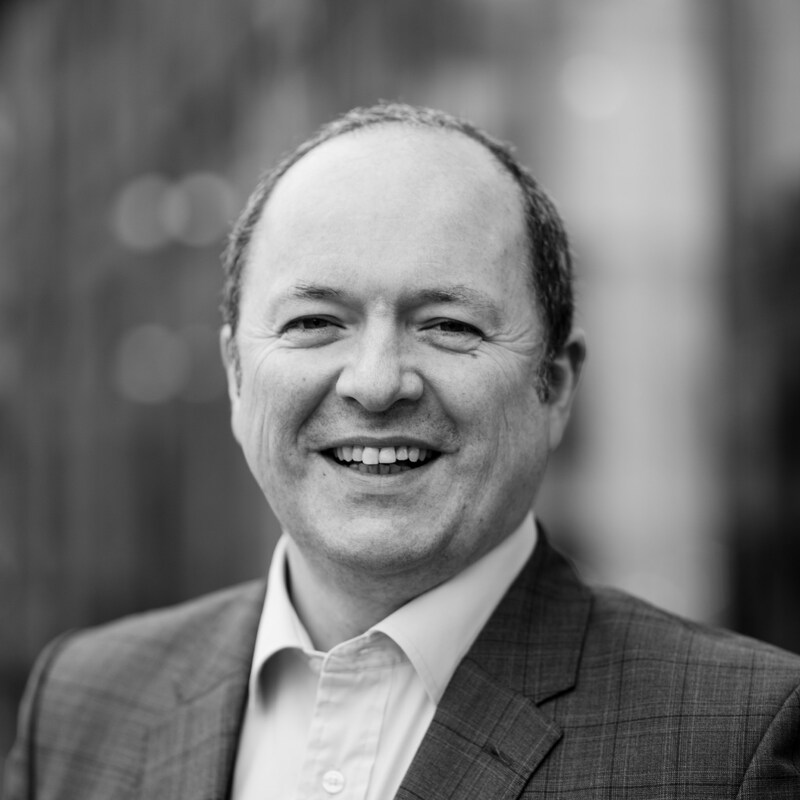 Nigel provides Synaptec with independent and specialist guidance on strategy and governance, drawing upon a wealth of experience in the energy industry. Ian was Chief Executive of SSE, one of the UK’s leading utility companies and Scotland’s largest industrial company for over ten years. He stepped down from that position in the summer of 2013. 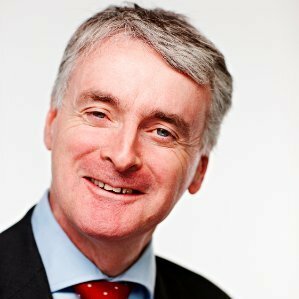 Ian is now Chairman of Infinis Energy plc, a renewable energy company; Independent Chairman of the oil services company, the John Wood group and Nova Innovation; as well as holding various advisory and non-executive positions in other organisations. Ian is a renowned and innovative leader in the energy industry, and was welcomed to Synaptec’s advisory board in July 2016. Martin has been the Chief Executive Officer of Atkins’ Energy business since 2009, following several years as the managing director of Atkins’ Oil & Gas division. In January 2015, he joined Synaptec’s Advisory Board to contribute to the Company’s commercial strategy and to provide appraisal of progress. 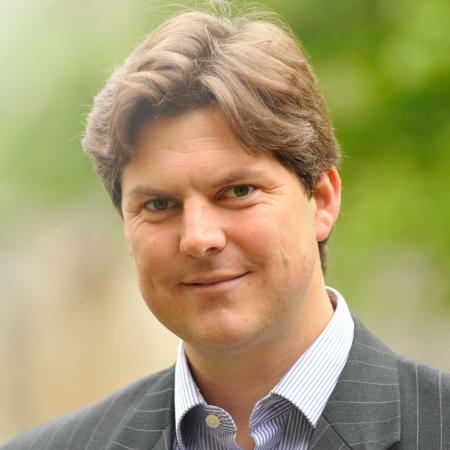 Martin is a chartered engineer and Fellow of the Institute of Mechanical Engineers with both a BSc and PhD in Mechanical Engineering as well as the Royal Academy of Engineering (RAE) Silver Medal. He was also appointed as an RAE Fellow in 2012. 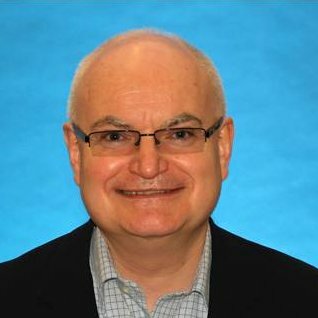 John is Head of the School of Engineering and Professor of Optoelectronic Systems at the University of Glasgow. In 2000, he co-founded Intense Ltd and was seconded to the company as its Chief Research Officer and latterly Chief Technical Officer until 2009, during which time Intense developed the world’s most advanced integrated laser systems. In January 2015 John joined Synaptec Advisory Board to assist with technical and commercial strategy. He is a Fellow of the Royal Academy of Engineering, the Royal Society of Edinburgh, and the IEEE. 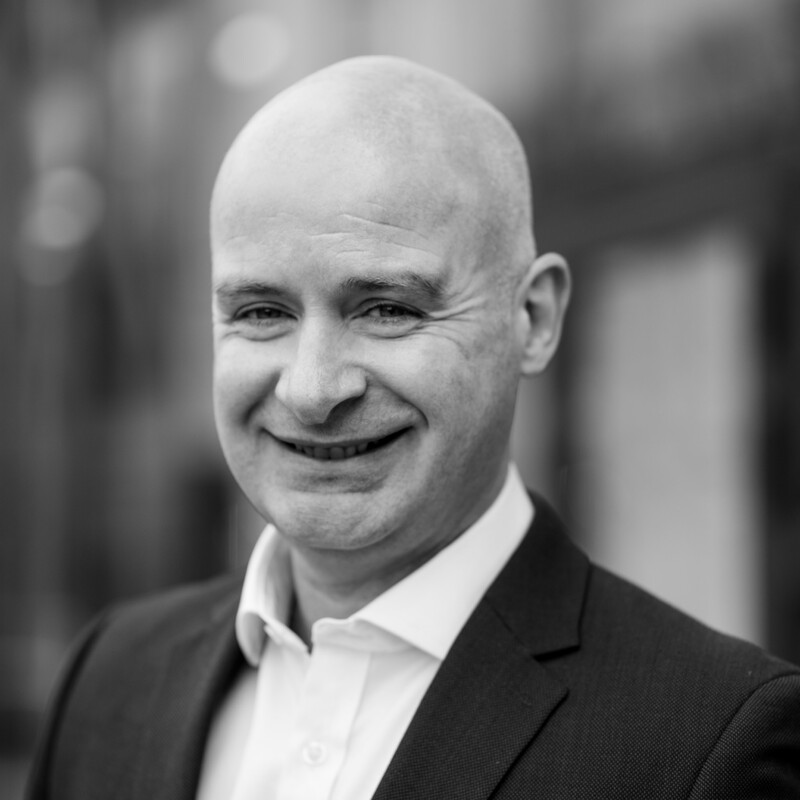 Mark has had an international career within private equity and venture capital backed businesses, with over twelve years board level experience. He has diverse and highly relevant industry experience, including oil & gas, energy, defense, instrumentation and communications. Mark joined Synaptec in June 2015 and contributes to the company’s technical and commercial strategy. He holds an engineering degree from Cambridge University, a PhD from Southampton University and an MBA from Edinburgh University. He is a fellow of the Institute of Engineering and Technology.